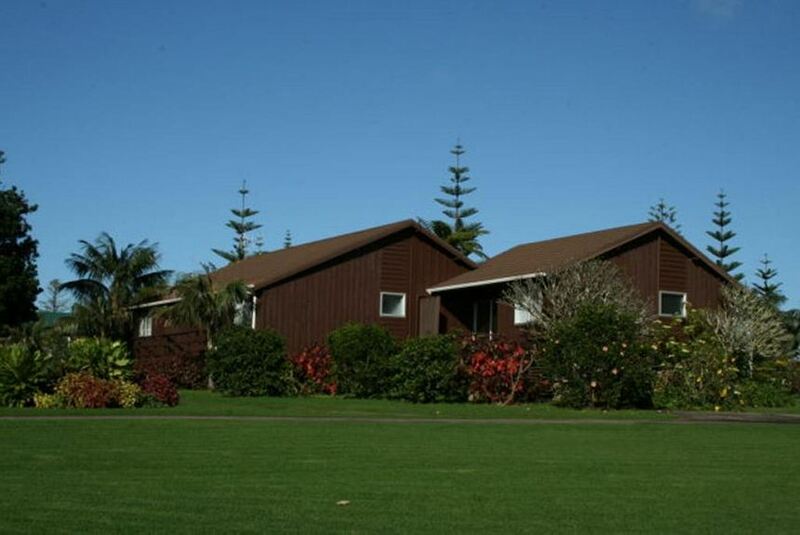 Our six acres of grounds, with attractive lawns and tropical plantings, are right in the heart of Norfolk Island. Our apartments are colonial island-style, built of local Norfolk pine timbers to blend in with the environment. We offer a range of one and two bedroom apartments, all very comfortable, attractive and well-equipped. We are in short walking distance of shops, tourist attractions, amenities and services. When you want to travel further afield and enjoy the rest of the island, there is a car that comes with your unit, car insurance is included. Our friendly staff are always happy to chat, and help you with advice and directions so that you can make the most of your stay. When you need to get in touch with the folks back home, we offer IDD dialling, an Internet station, and wi-fi in your room. Whether you are travelling alone, as a couple, a family or as part of a group, you will be glad you chose to stay at FLETCHER CHRISTIAN.